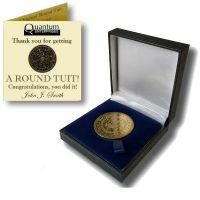 'Original' Round Tuit 100% Brass Medallion in Presentation Case (Custom Booklet) - Unique gifts and corporate services. Round Tuits make a great promotional or company gift. 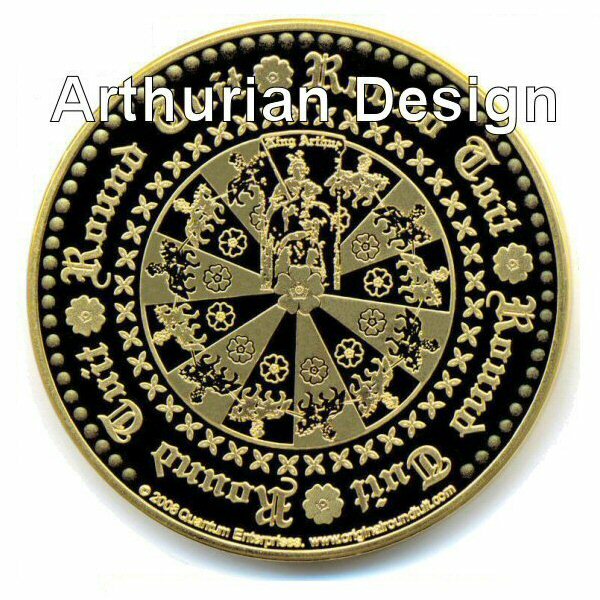 They also make great personal gifts for anyone. 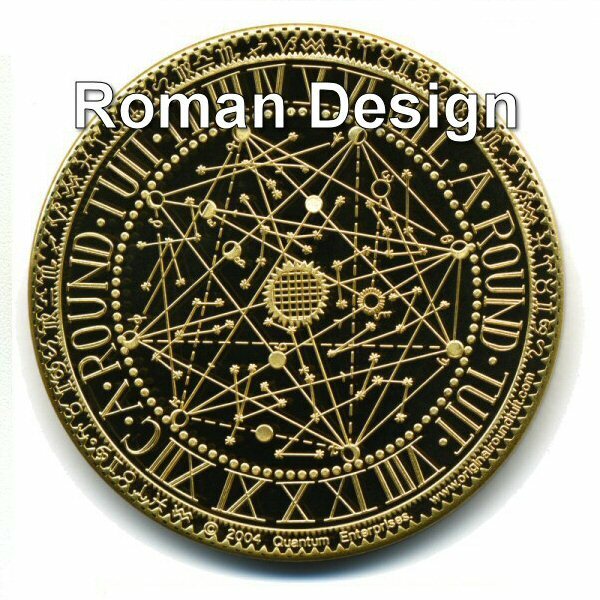 Our signature product consists of a 45mm diameter, 100% polished brass 'Original Round Tuit' medallion (choice of four designs) supplied in a luxury presentation case. 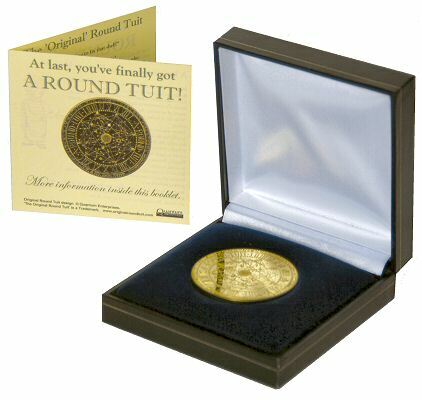 The standard product comes with a mini booklet, which explains about the Round Tuit concept and the history of the Round Tuit medallion. 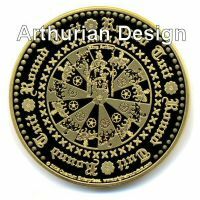 Available in 'Egyptian', 'Roman', 'Arthurian' and 'Contemporary' designs, this beautifully crafted medallion is 45mm in diameter (approx. 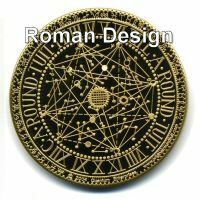 1.8 inches) and 3mm thick. 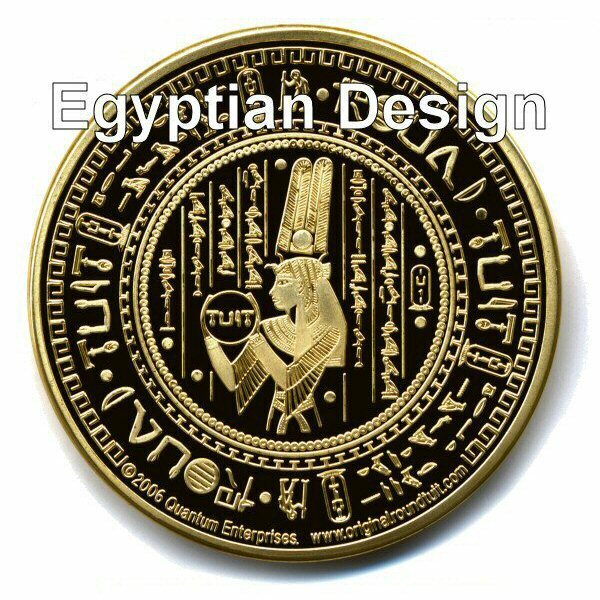 There is NO MINIMUM ORDER for custom-designed presentation edition medallions. 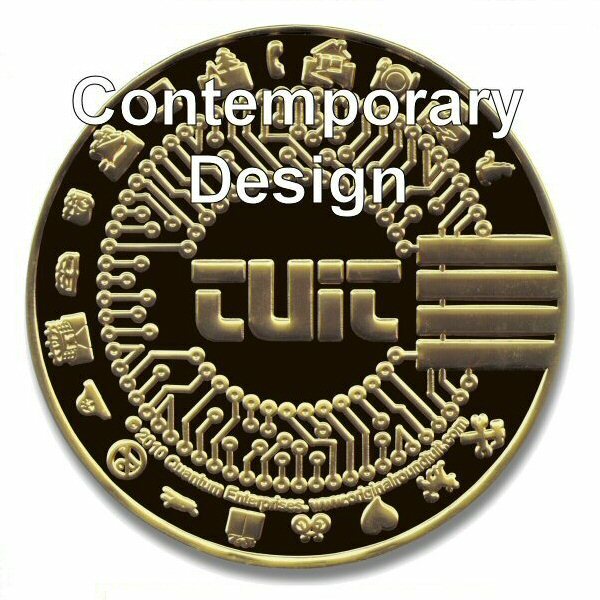 ROUND TUIT IMAGE - Choose the standard relevant medallion image, or one of the 'Special Edition' themed graphics. Line 3: A ROUND TUIT! 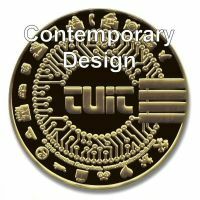 You can supply this information in the Product Options section above. Note: If you just want to add a simple message as text, see above. 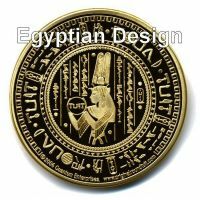 You will receive an e-mail confirmation upon both receipt and payment of your order, which will contain instructions on how to send your images (if you have any). ** IMPORTANT ** If you do not receive a confirmation e-mail, please check your junk mail (spam) folder.